When it comes to an area of South Florida that has a booming real estate market, Doral is the first city that comes to mind. With several luxury neighborhoods and condominium communities under development and homes in well-sought after neighborhoods selling fairly fast, it is easy to see why Doral real estate is on the radar. Probably the biggest advantage is how affordable it is. When you compare what you can buy in Doral versus what you can buy in neighborhoods in Miami, you can see how much more you can afford simply moving west a bit. 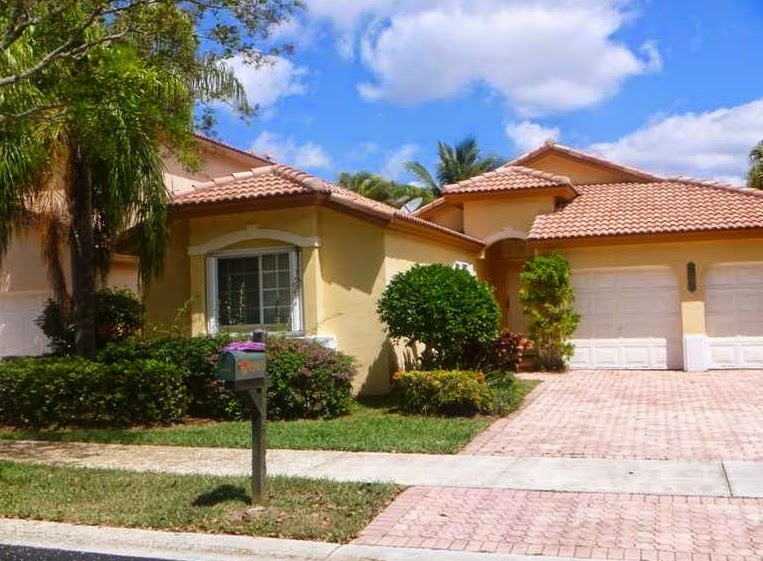 Here are the top five Doral listings under $500,000. 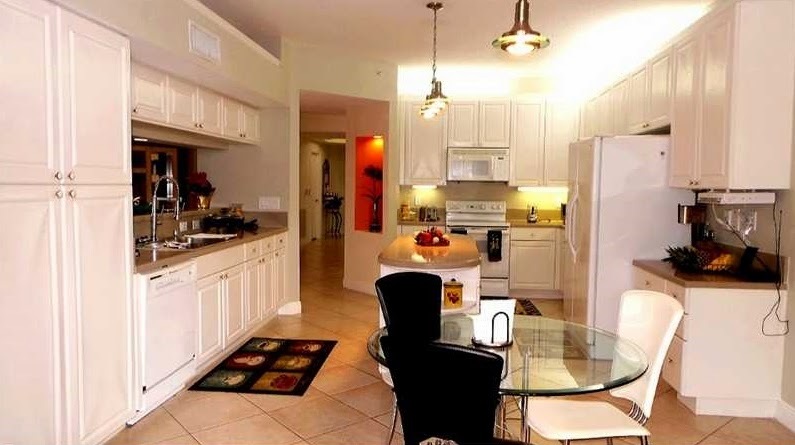 Located in the luxurious Islands at Doral, this townhome, situated in the Madeira section, is large and has so many upgraded fixtures and finishes to make it absolutely beautiful. Probably its most attractive attribute is its guest bedroom located on the main floor. The residence features only tile floors on the main level with fabulous glass porcelain upstairs. The bedrooms are spacious with closets designed by California Closets. It is simply a wonderful townhouse. There are currently eight homes for sale in Madeira with list prices ranging from the mid-$300s to the mid-$500s. Six of the eight listings are 2,097 square feet in size (including this listing) and have four bedrooms and three baths. As an investment property, townhomes at the Islands at Doral may be rented on short or long term leases. Rental rates fall between $2,400 and about $3,500 per month. This home is located in the gated community of Balmoral Estates and is definitely a home that must be seen. It has tons of upgraded fixtures and finishes including crown molding throughout the home, a gourmet kitchen with all wood cabinets, granite counter tops and stainless steel appliances, and so much more. Homes for sale in Balmoral Estates typically range between the mid-$400s to over $600K. In the past six months only two homes have sold – very quickly we may add (within 14 days of listing). Additionally, there are currently four homes for rent with monthly rental rates falling between about $2,400 for a smaller home to about $3,500 for a home similar in size to this listing. As the lowest priced home in the exclusive Doral Isles Antilles, this gorgeous three-bedroom, two-bath home has so many features that we do not know where to begin. Probably the most noticeable is the fully renovated white kitchen with sleek granite counter tops and contemporary-styled cabinets. Additionally, there are marble floors throughout the home that boasts a full two-car garage, accordion shutters and a fully fenced backyard. Doral Isles is home to one of the best community pools and clubhouses in all of Doral not to mention its own park. 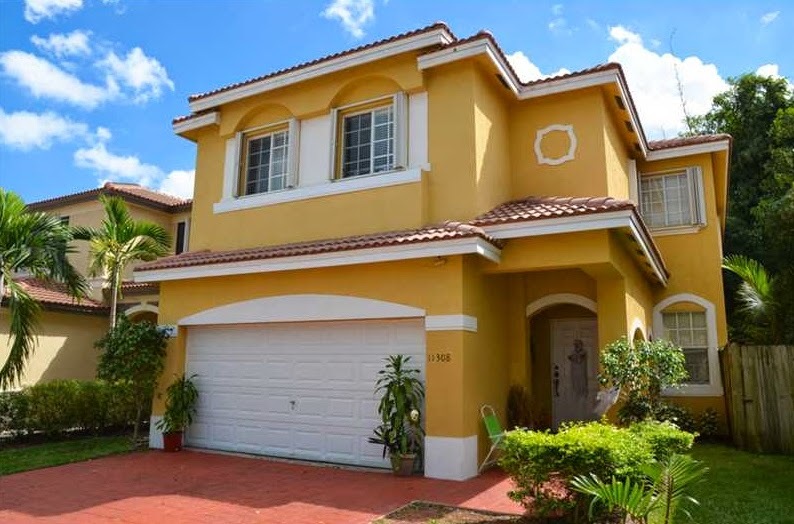 Single family homes in Doral Isles (entire community) typically start in the mid-$300s and climb to over $1.5 million with homes ranging between just under $500K and about $1 million in Doral Isles Antilles. Over the past six months, four homes in Doral Isles Antilles have sold with the average number of days on the market sitting at about 90 days however, of the four homes, three sold in less than a month while the other took almost a year to sell. 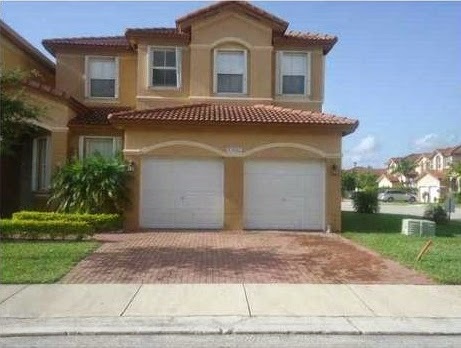 As for rentals, while there are rental properties scattered throughout Doral Isles, Antilles is more for homeowners. If one does come available for rent, it is scooped up very quickly. 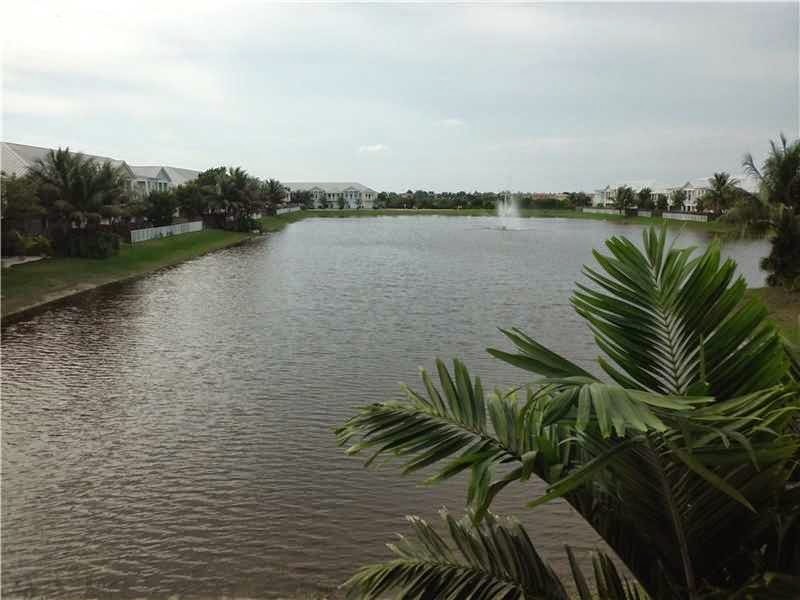 Here is another home in a Doral Isles neighborhood – Captiva. This is Doral Isles condominium community with six separate condominium buildings in this tiny neighborhood. Inside this residence are three bedrooms, two and a half baths with a beautiful panoramic view of the lake. This property is one of the larger ones with over 2,800 square feet under roof. Plus it comes with all of the perks of living in Doral Isles including the soccer & basketball fields, huge swimming pools, sauna, gym, playground & miles of jogging paths. Living here is definitely a resort lifestyle! In terms of real estate, listings in Captiva range from the mid-$200s to about $500K. Over the past six months, 10 residences have sold with the average DOM at about 140 days. As for investment property, there are currently eight units for rent with monthly rates falling between $2,100 and $3,000. These are much smaller units each encompassing up to 1,900 square feet. Captiva allows annual leases with renewal options for longer periods of time. When it comes to townhouse living, the prime unit in which to live is a corner unit where you only have one neighbor. This is that townhouse. It has four bedrooms and three and a half baths along with beautiful marble floors and more. The open floor plan has over 2,300 square feet that includes a great gourmet kitchen with all the bells and whistles everyone loves. Outside there is a fenced-in paved patio that looks out over the entire length of lake. In addition to everything inside, this property comes with a two-park garage as well as two parking spaces. The location of this unit is excellent as it is next to the club house, fitness center and pool. There are currently 21 properties for sale at the Reserve at Doral with list prices ranging from the upper-$300s to almost $800K – price per square foot averaging about $208. Over the last six months, only two townhouses sold with the average DOM at 97 days. Currently there are 12 townhouses for rent with monthly rates from about $2,400 to $3,200 for annual leases. It is amazing to see the amount of house you can buy in Doral for $500K when you compare it to other more expensive areas around our city. Even with so many new neighborhoods and condominium communities in the works, Doral real estate is still full of affordable options in all of South Florida. As the average DOM continues to decline (that is a good thing), the list constantly changes to show new properties coming on the market as well as those that have sold.